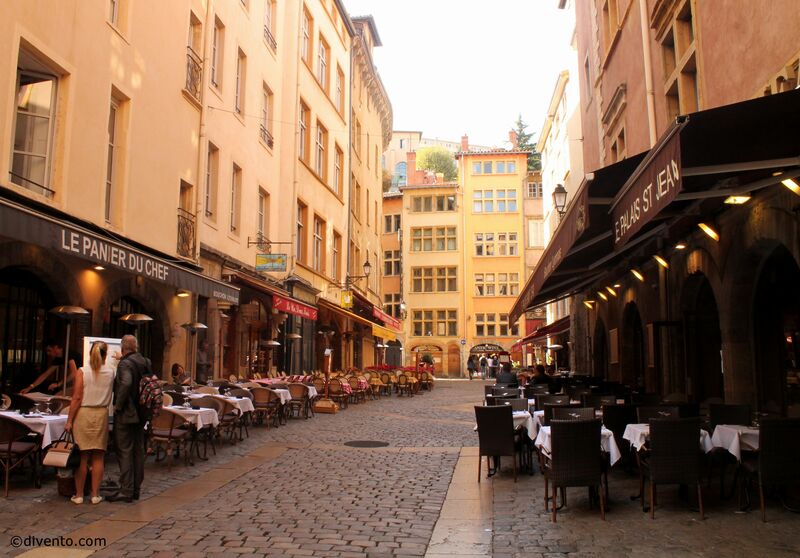 In Lyon you can find one of France's largest old towns: a UNESCO world heritage site filled with cobbled streets, Renaissance buildings, charming boutiques and typical Lyonnais restaurants. 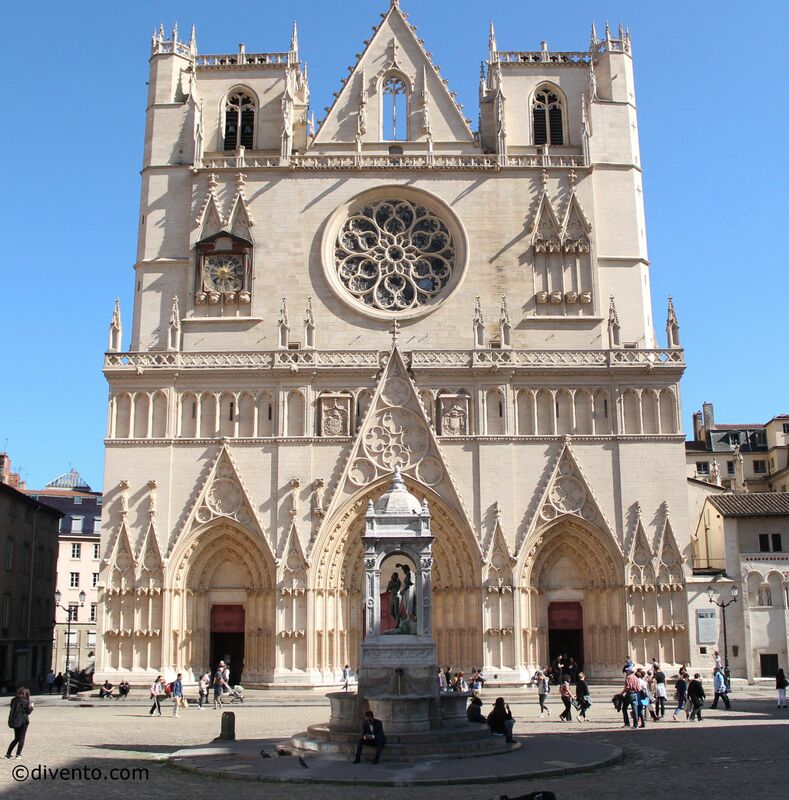 At the foot of the Fourvière hill and just to the left of the Saône, is a large Renaissance district where many of the most popular attractions are found: the Cathédrale Saint-Jean Baptiste, the Musées de Gadagne and the Musée Miniature et Cinéma. 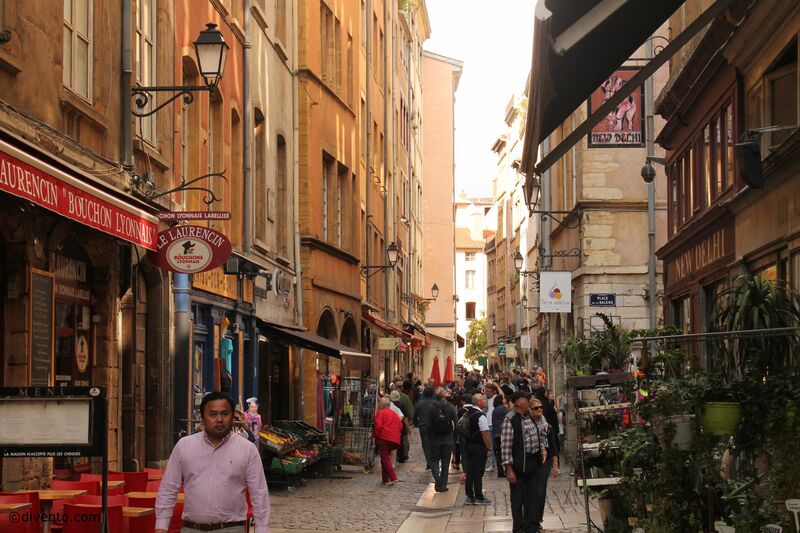 The area is criss-crossed with cobbled streets of shops, bars, cafes and good, old fashioned Lyonnais restaurants, or bouchons, where you can taste some of Lyon's and even France’s best cuisine. 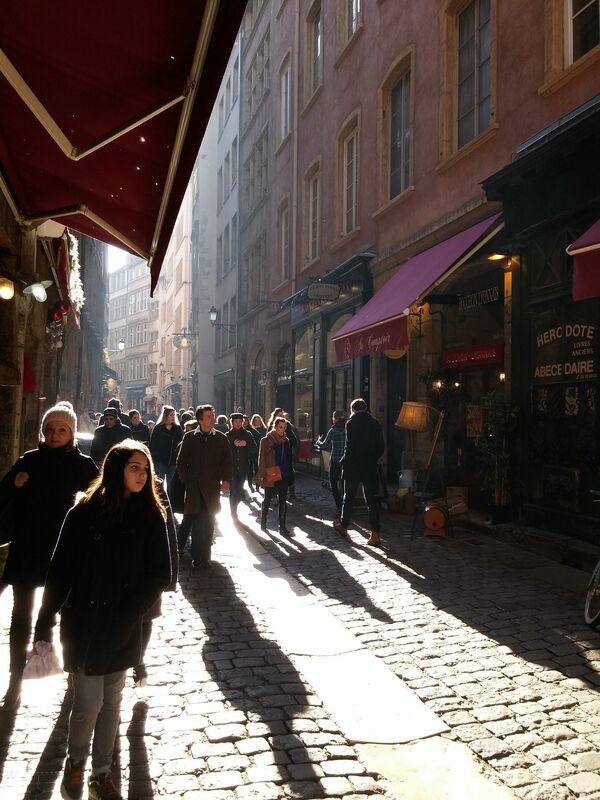 Vieux Lyon is a popular spot, for tourists and locals alike, to shop, eat and drink, with there being many cosy pubs around here. 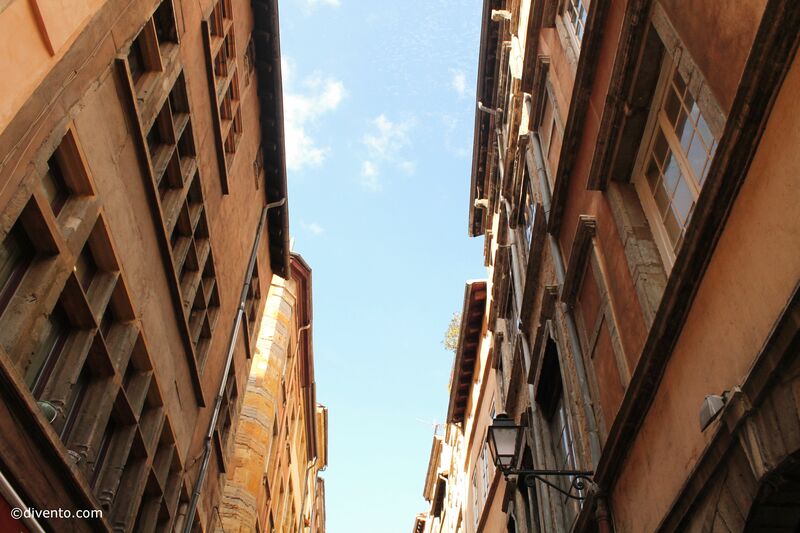 The most intriguing features of this area are the unique traboules of Lyon: narrow passageways – almost tunnels – which traverse buildings and courtyards. They were originally used by silk merchants, rumoured to date back to the 4th century, and were also key in the French Resistance in WWII as people could hide in them to escape from the Nazis.